Stonebraker was awarded the ACM System Software Award in 1992 for his work on INGRES. Additionally, he was awarded the first annual SIGMOD Innovation award in 1994, and was elected to the National Academy of Engineering in 1997. He was also awarded the IEEE John Von Neumann award in 2005 and the 2014 Turing Award. 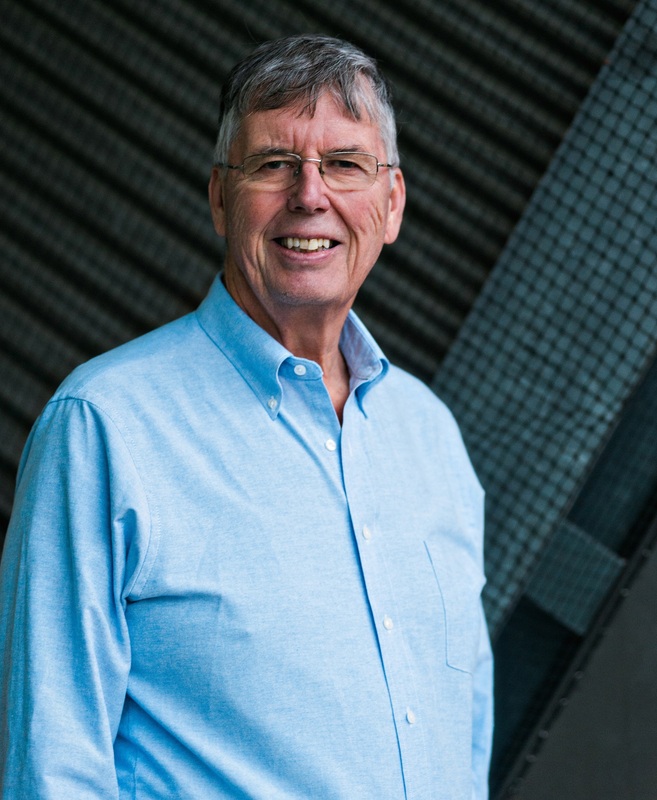 Stonebraker has been a pioneer of database research and technology for more than 40 years. He was the main architect of the INGRES relational DBMS, and the object-relational DBMS, POSTGRES. These prototypes were developed at the University of California at Berkeley where Stonebraker was a professor of computer science for 25 years. More recently at M.I.T. he was a co-architect of the Aurora/Borealis stream processing engine, the C-Store column-oriented DBMS, the H-Store transaction processing engine, which became VoltDB, the SciDB array DBMS, and the Data Tamer data curation system. Presently, he serves as an advisor to VoltDB and CTO of Paradigm4 and Tamr, Inc. and is an adjunct professor of computer science at M.I.T, where he is co-director of the Intel Science and Technology Center focused on big data. Data Summit brings together IT practitioners and business stakeholders from all types of organizations. Top corporations, government agencies, and public institutions gather together to learn about the leading technologies and strategies for succeeding in this increasingly data-driven world. Register here.